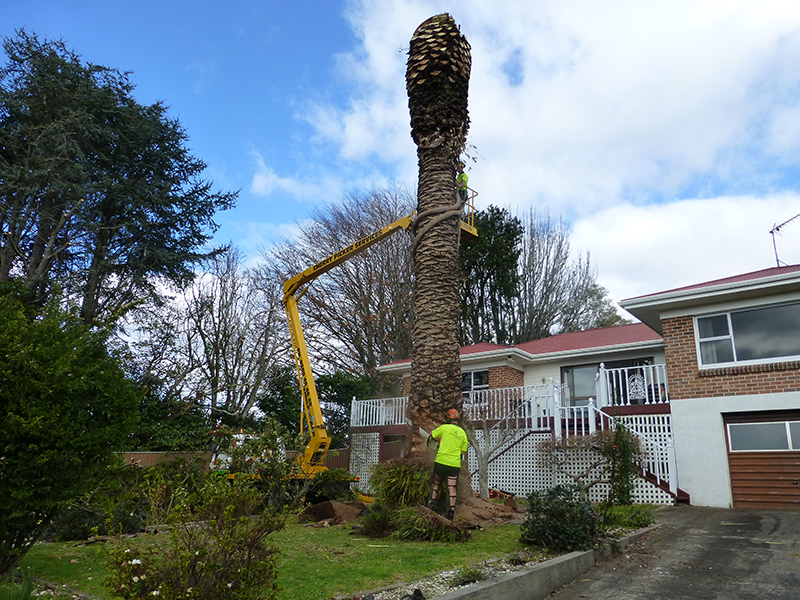 AUTUMN TIP: Time to think about pruning/thinning trees before they start to drop their leaves in the guttering. 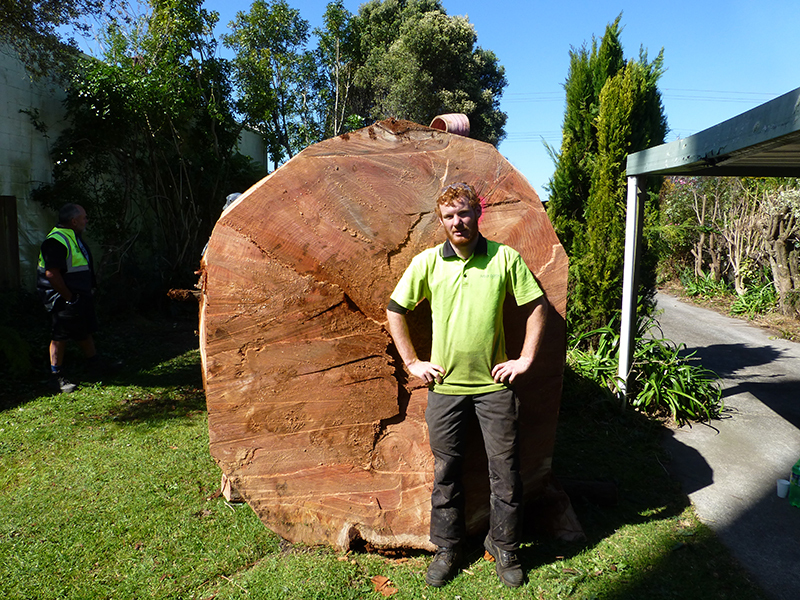 Healthy, well-maintained trees not only look great, they add real value to your property. 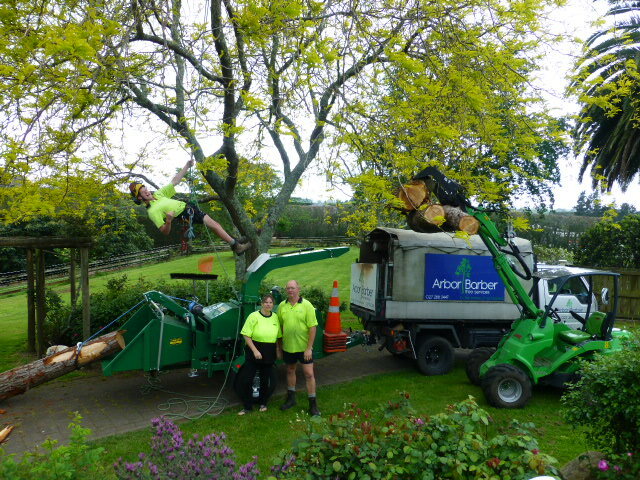 Arbor Barber situated in Tauranga are your tree maintenance specialists. 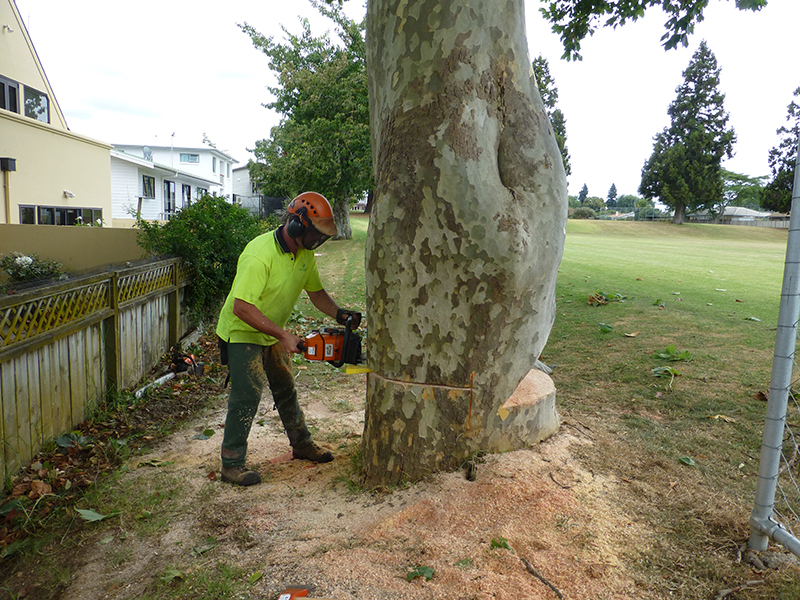 Our Arborist team will keep your trees in top condition, and your section looking clean and green. 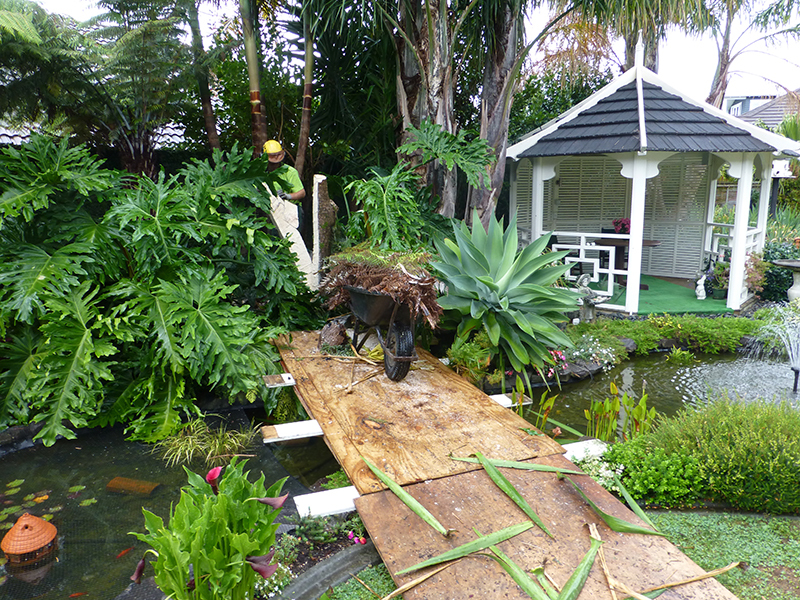 "Let us take care of your property as if it were our own."